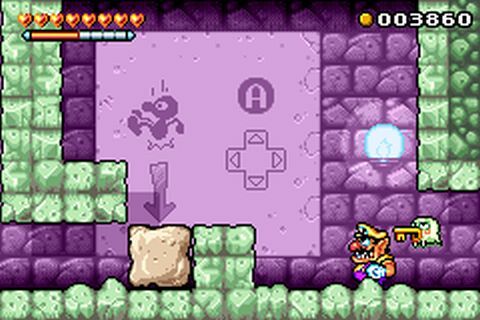 OverviewWario Land 4 was released for the Game Boy Advance in 2001 and follows Wario as he tries to recover 4 treasure pieces from the inside of a legendary pyramid. 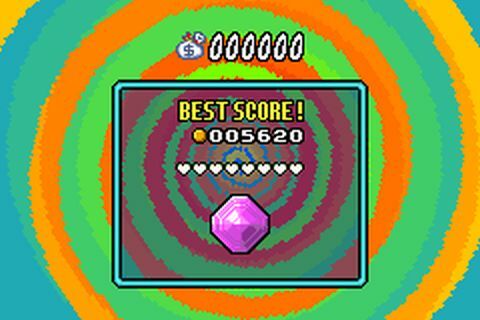 Seventeen levels await him as he chases his goal. 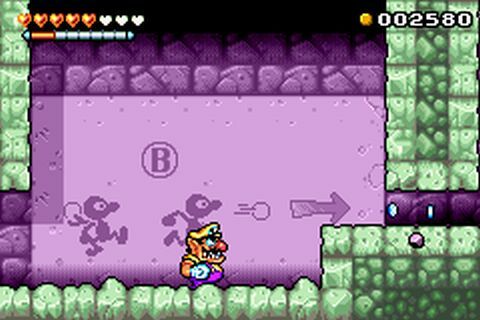 Wario Land 4 is a 2001 2D platformer game developed by Nintendo for the GBA. 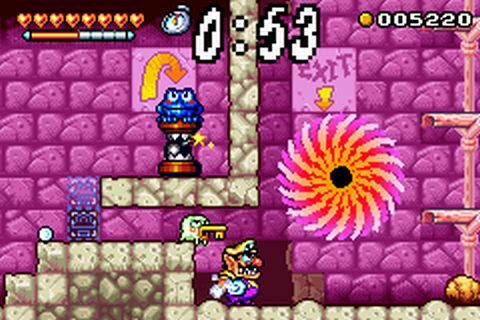 The game - like it's predecessors - revolves around Wario, who's hunting for treasures. 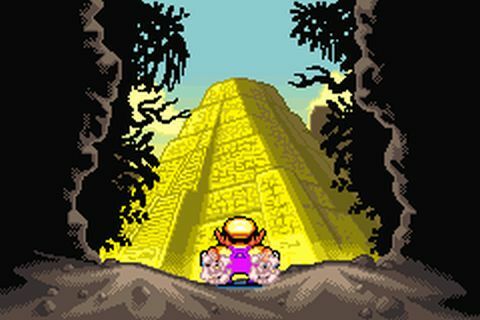 This time, Wario enters a mysterious pyramid to investigate the legend revolving around it. 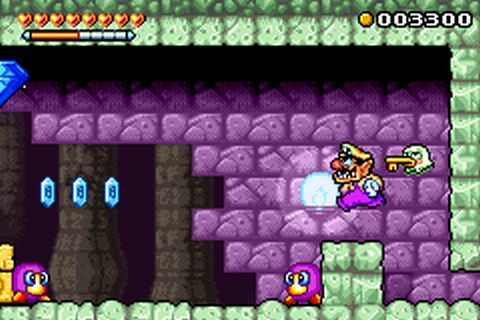 There are 18 levels in total, and the player's objective is to collect as many treasures as they can. Now you can add videos, screenshots, or other images (cover scans, disc scans, etc.) 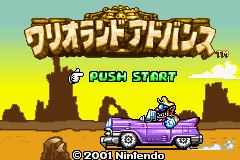 for Wario Land 4 (J)(Eurasia) to Emuparadise. Do it now! If you haven't noticed yet, we have a retro game of the day feature (top-right of the screen) wherein we feature a new retro title every single day! Now, you can vote for your favorite games and allow them to have their moment of glory. 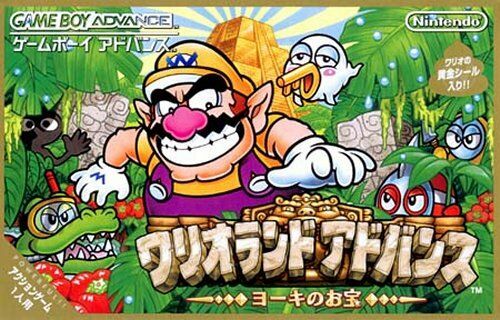 Click on the button below to nominate Wario Land 4 (J)(Eurasia) for Retro Game of the Day. 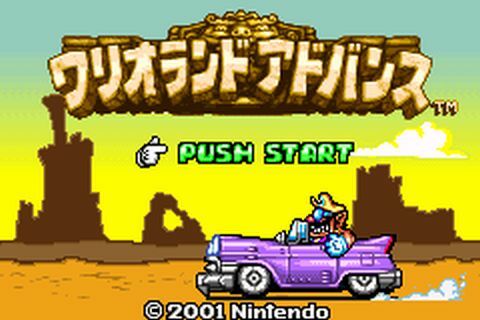 You have the option of playing Wario Land 4 (J)(Eurasia) in your browser, right here at EmuParadise! No need for any software, no installations required, all you need is a fast enough PC and a browser with Flash support. This is great if you're on a PC with restrictions on software installations or want to secretly play at work. :     \_____\      \/  /_____/       :         \/ MTX! : three days prior to Japanese retail! 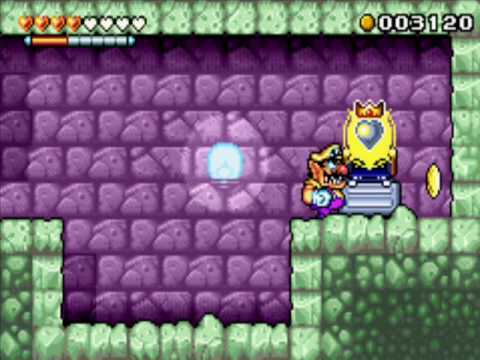 : been whisked off, and he'll need to brave traps and puzzles to get back. 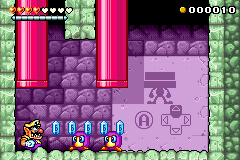 : capabilities of Game Boy Advance. : wisely on all-new items to use against the baddest of the baddies. :    - A skilled PC coder who can create various apps for our needs. :      put their skills to the test. :      time it takes us to release. :      for a good Europe site affiliation.